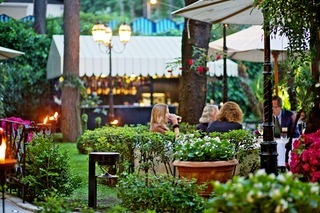 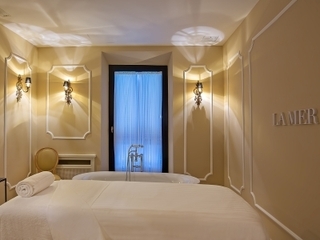 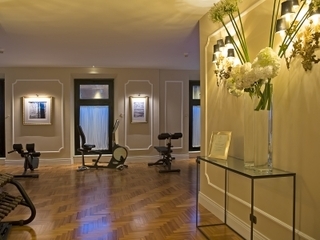 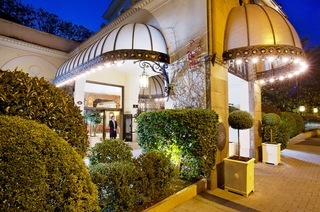 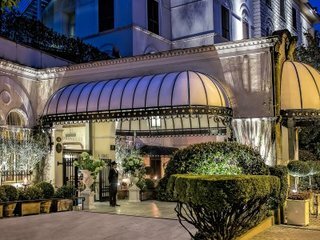 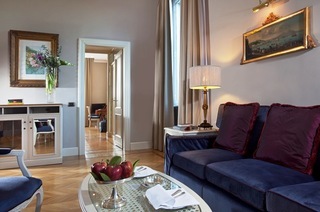 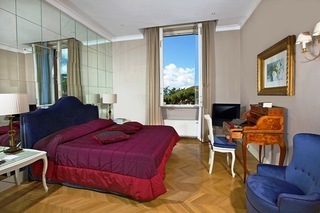 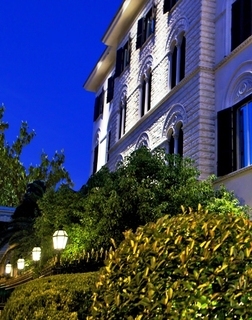 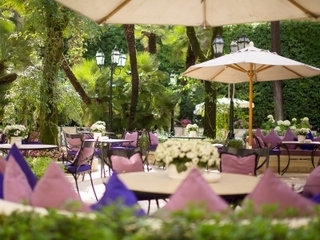 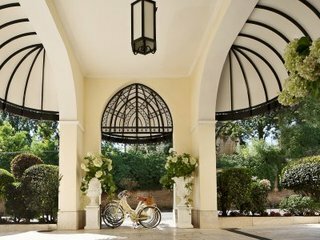 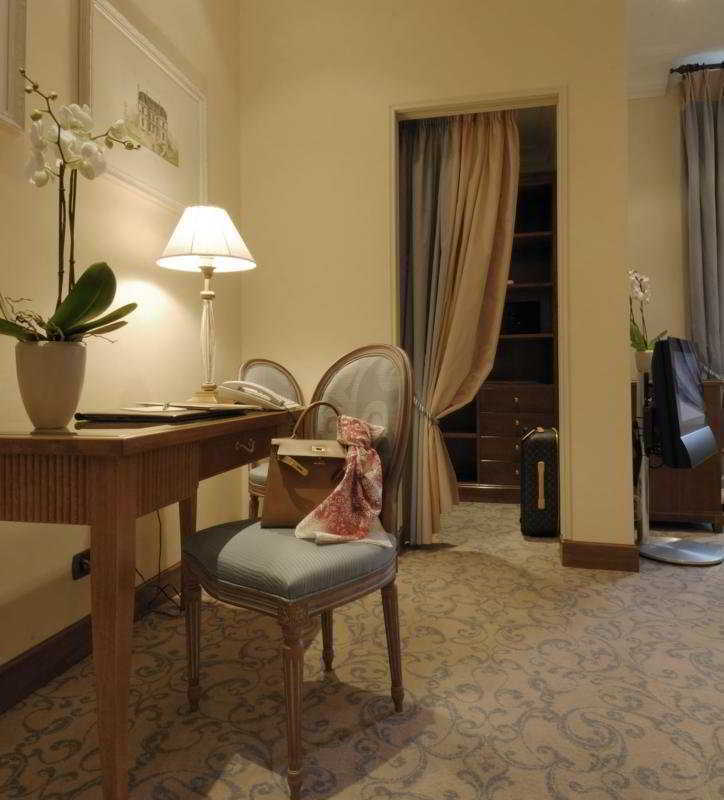 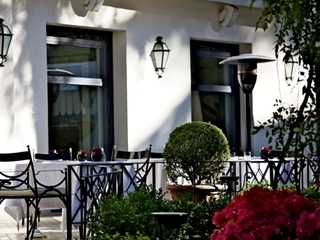 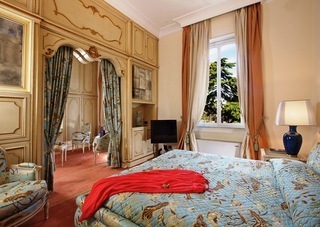 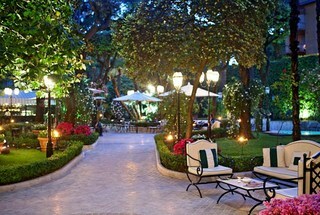 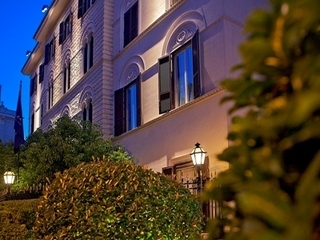 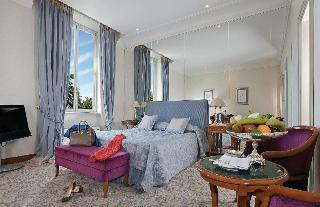 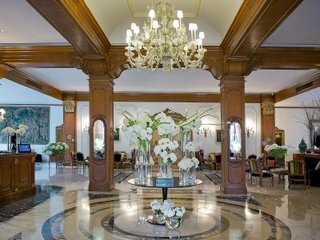 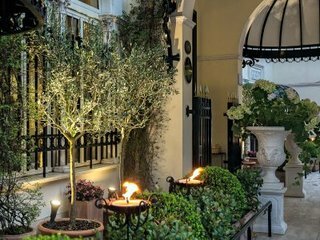 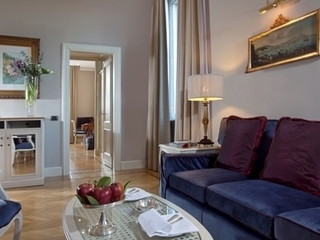 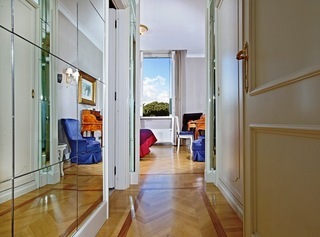 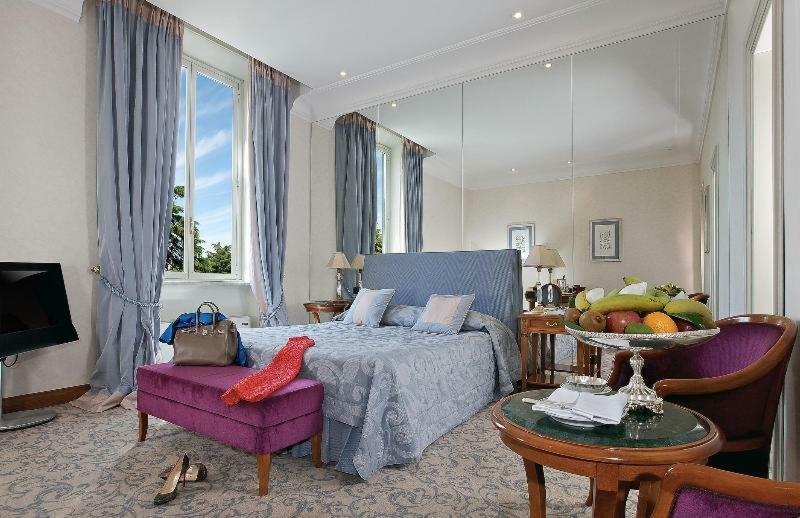 Located in the green lung of Rome, the Borghese Gardens, this hotel is a picturesque 20-minute walk through Villa Borghese Park from the city's historic landmarks such as the Via Veneto and the Spanish Steps. 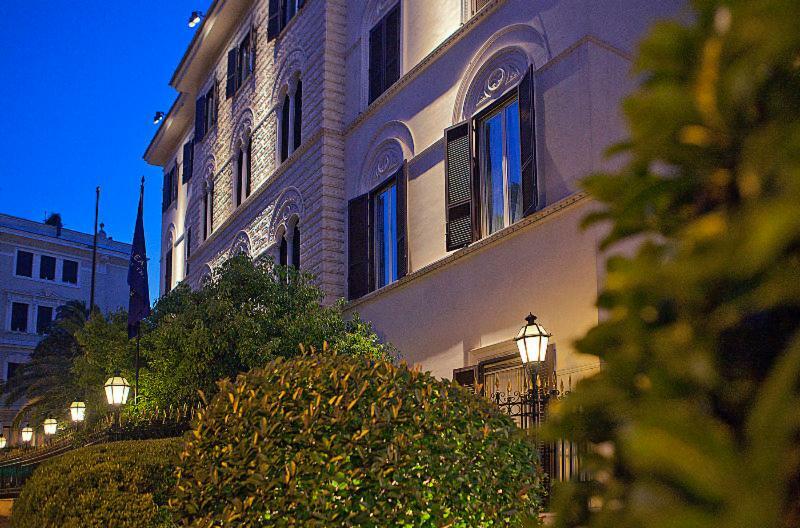 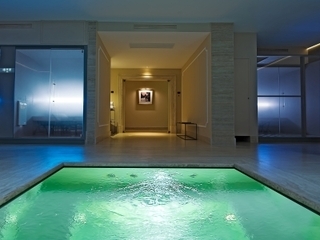 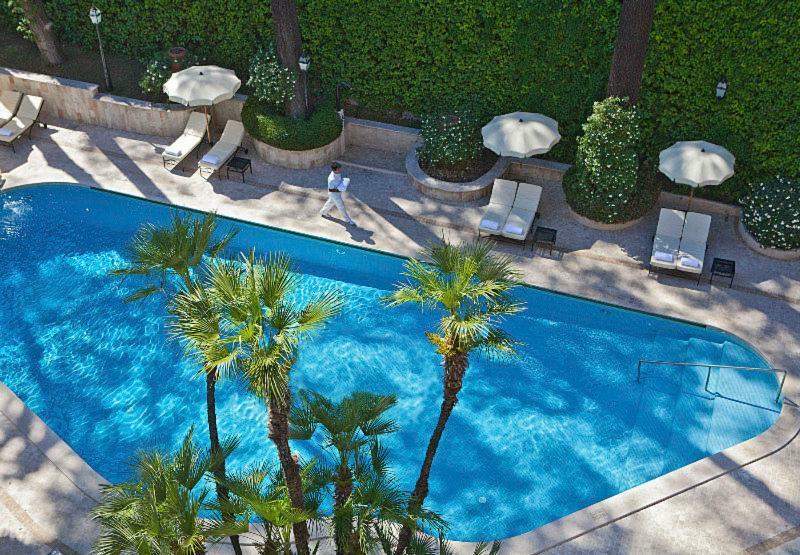 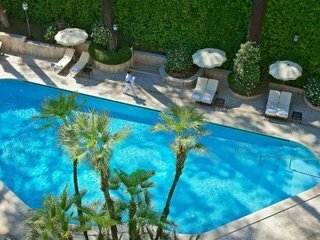 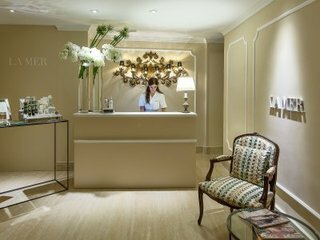 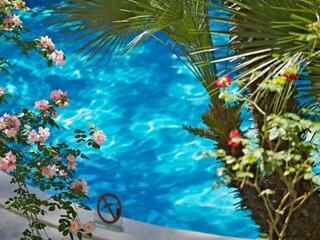 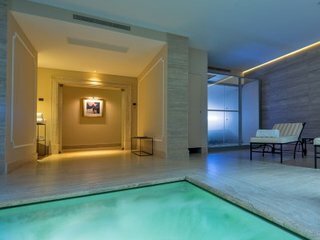 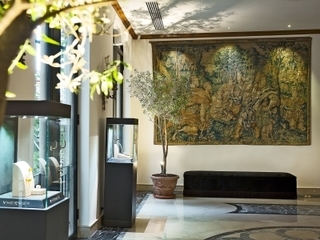 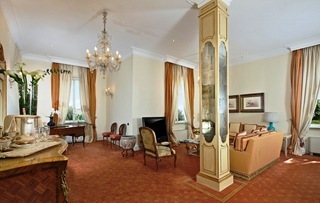 Its verdant and tranquil location offers a quiet alternative to the hustle and bustle of the city, whilst being within a 5-minute walk from some of Rome's premiere museums such as the National Gallery of Modern Art, the Etruscan Museum and the Borghese Gallery. 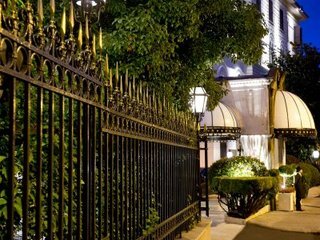 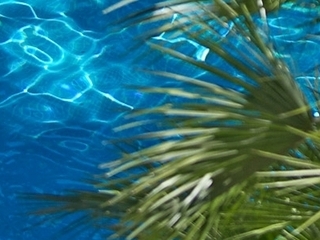 With its own private park featuring colourful, exotic vegetation and fine dining alfresco, the hotel is an elegant and graceful oasis of endless relaxation where guests can indulge in the soothing atmosphere and incomparable amenities of a resort while staying in the heart of the city. 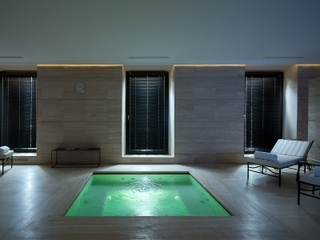 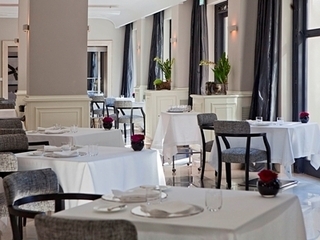 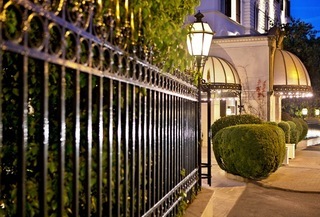 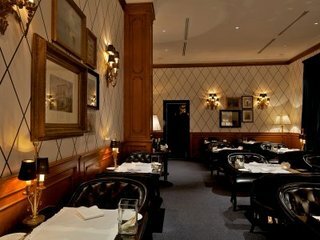 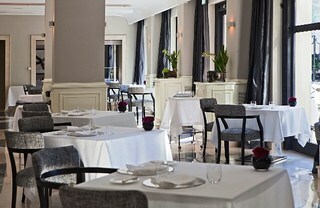 The hotel's refined Oliver Glowig Restaurant was awarded with 2 Michelin stars and treats to a unique culinary experience.